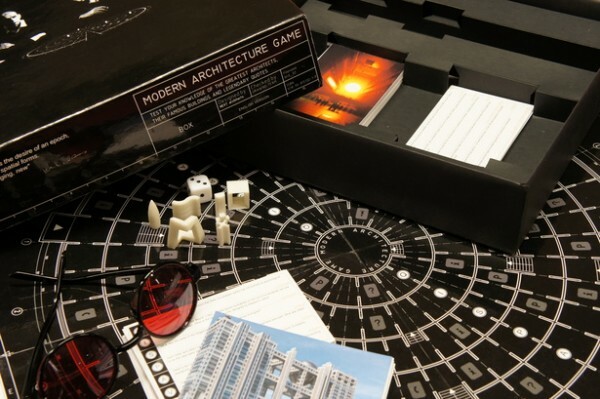 The title of Architizer’s article [“The Modern Architecture Game, For the Weekends You’re Not Working”] announcing the debut of this off-the-wall game is the best part of the whole pitch, because honestly, a game board about Modernist theory? Not so much. On the weekends I’m not coming into the office, playing a board game that’s not Apples To Apples is the last thing I imagine myself doing. And the Corbu specs? Oh, why do we have to perpetuate the stereotype that archies are such huge nerds!?!!?! Big questions still remain: How do you win? When do you win? 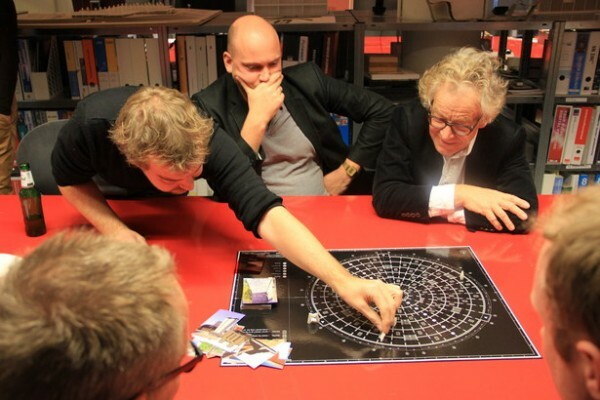 Where do you win (this is uber-important after all, architects make place!)? What do you win? And please, tell me the profit is not the opportunity to brag about your unmatched grasp of concrete and glass cubes!!!! DISCLAIMER: a great number of archies may disagree with me and think this game is utterly fantastic. 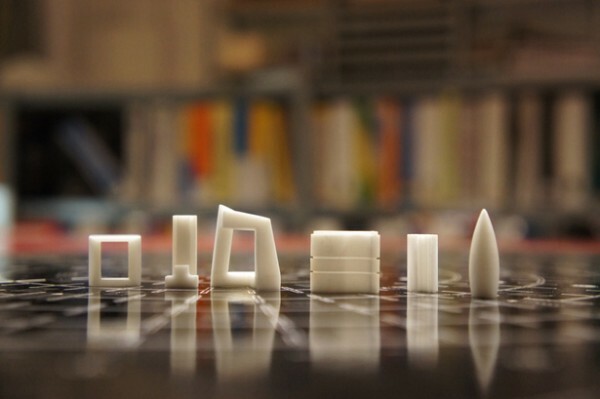 I welcome your response one you’ve actually found a group of four or more to play with you. Yup, that’s a dare!